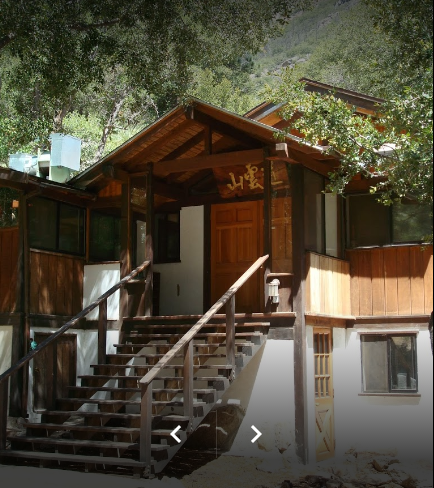 Yokoji-Zen Mountain Center is one of the most respected Zen Training Centers in the Western world, regarded so by Japanese and Western teachers alike. Our doors are open to people from all spiritual traditions and walks of life who would like to directly experience, and gain insight into, their true nature. We offer a regular daily practice schedule, introductory courses, silent meditation retreats (sesshin) ranging from 2 to 7 days, and two intensive training periods a year. Since the early 1980s, many of Maezumi Roshi’s Dharma successors (those given permission to teach) trained here, including Genpo Roshi, Charlotte Joko Beck and the current abbot, Tenshin Roshi.